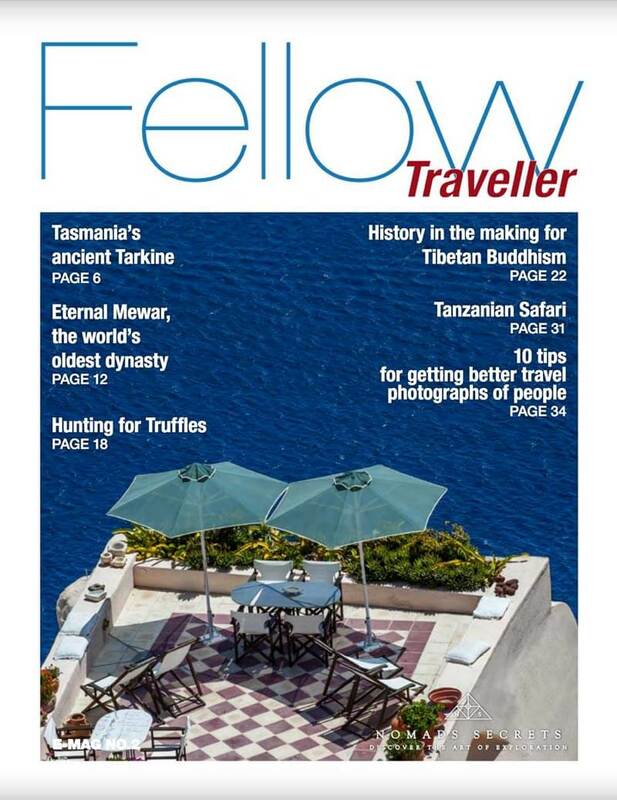 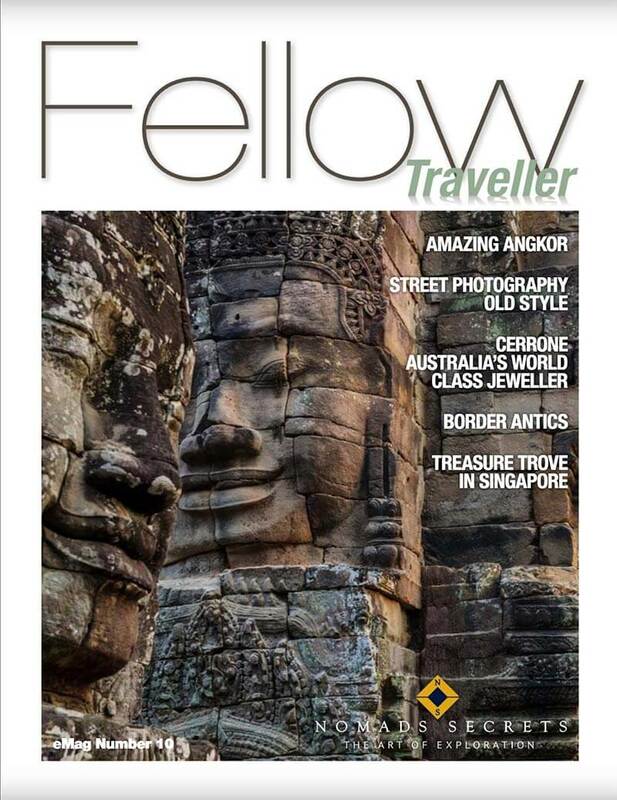 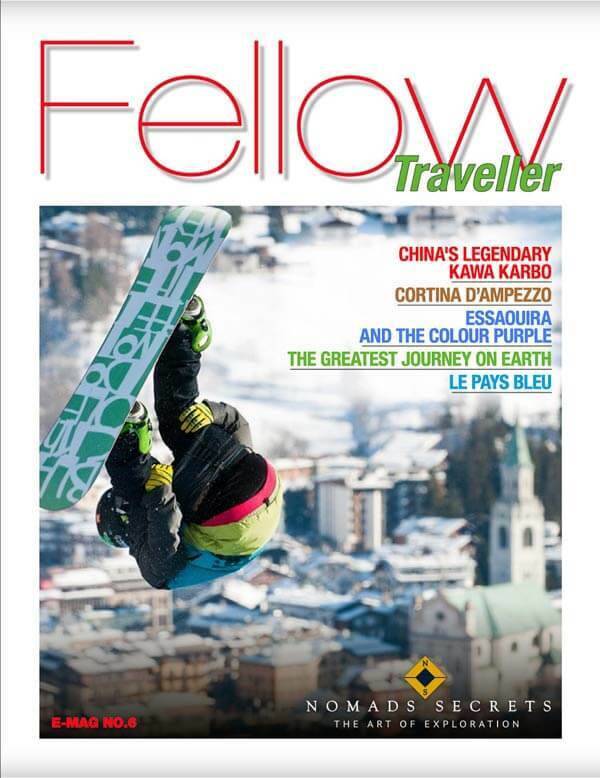 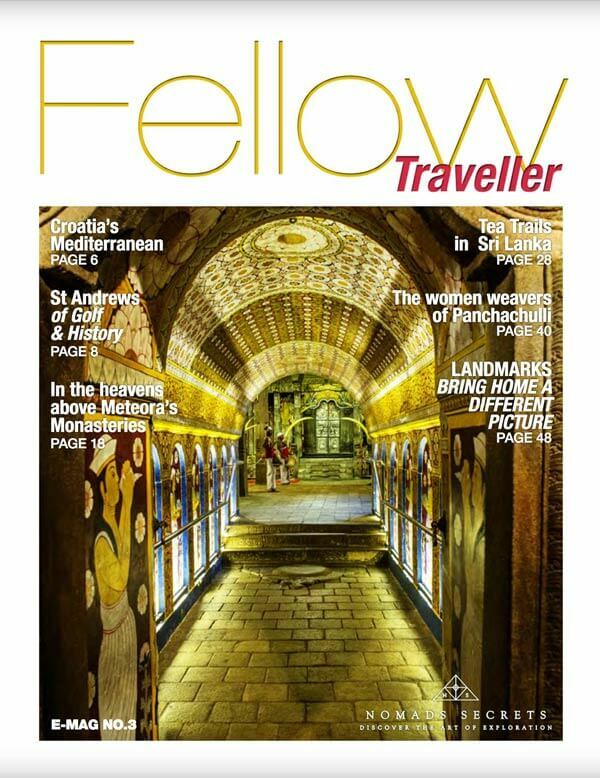 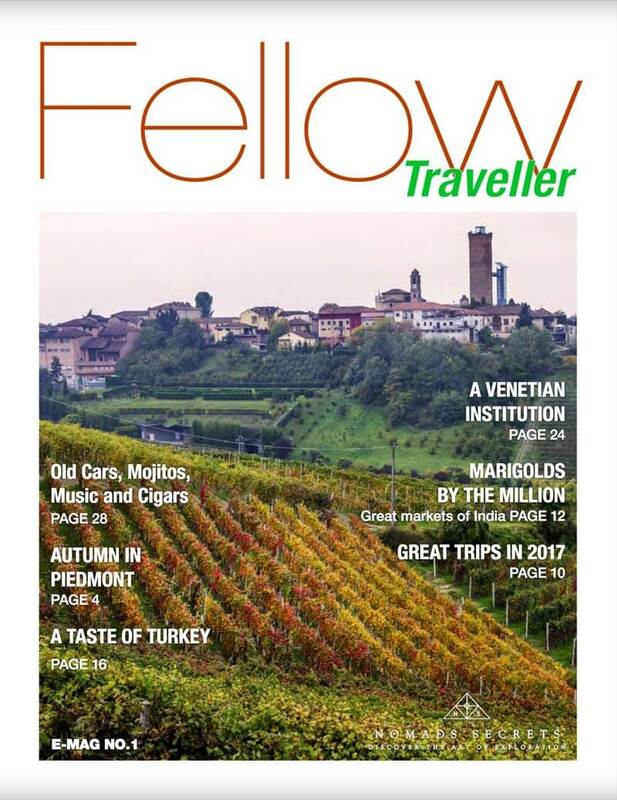 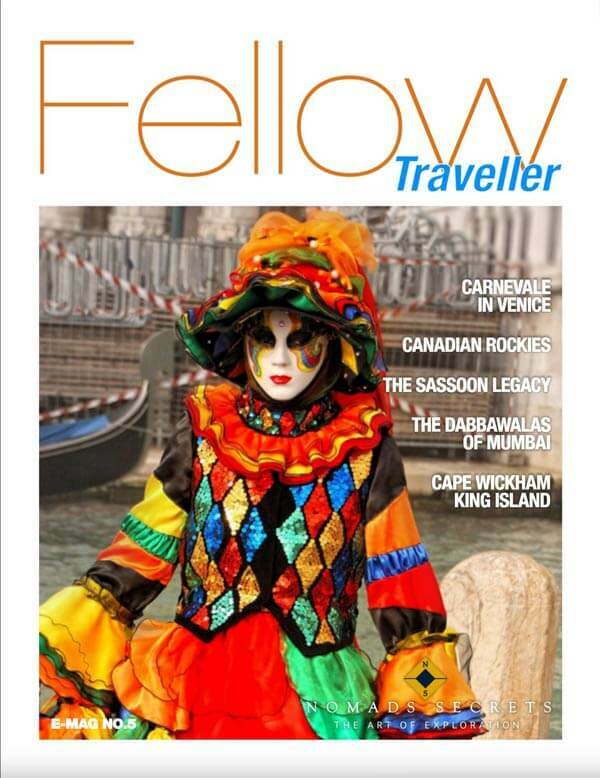 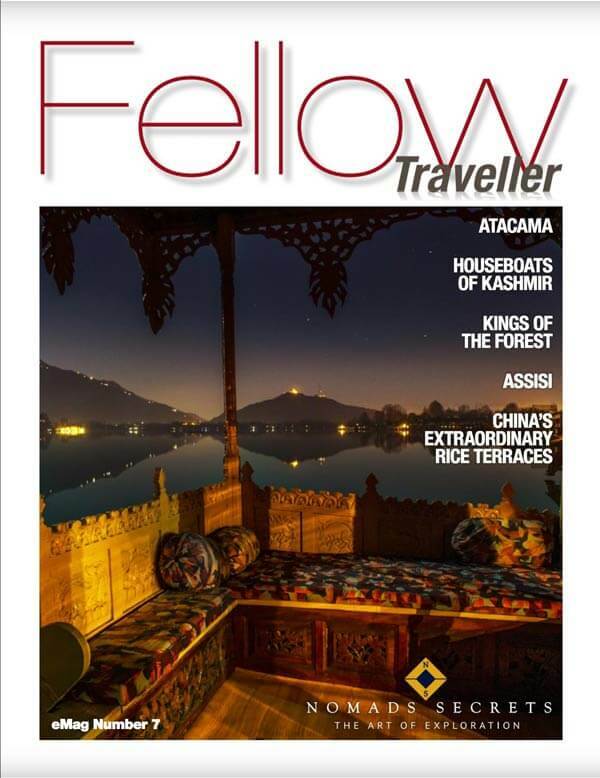 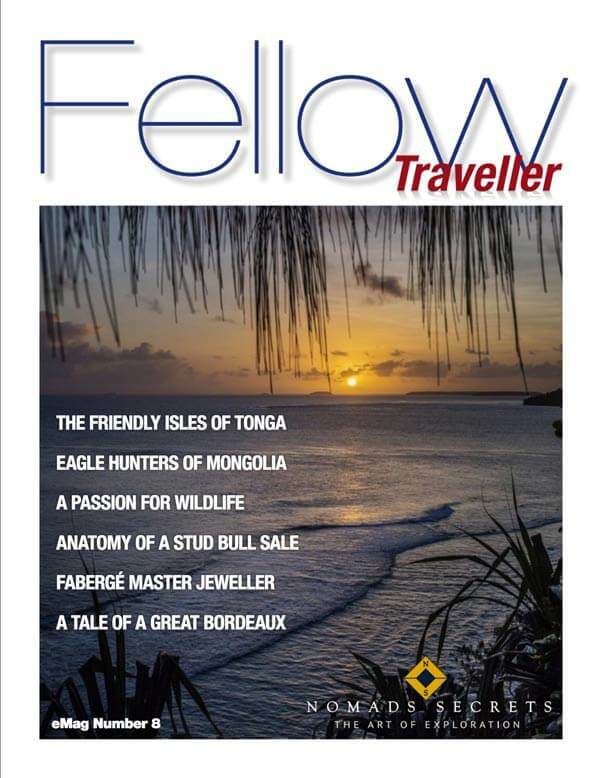 Fellow Traveller has been specially designed for those of you who value discovering countries and cultures through meeting and interacting with knowledgeable locals. 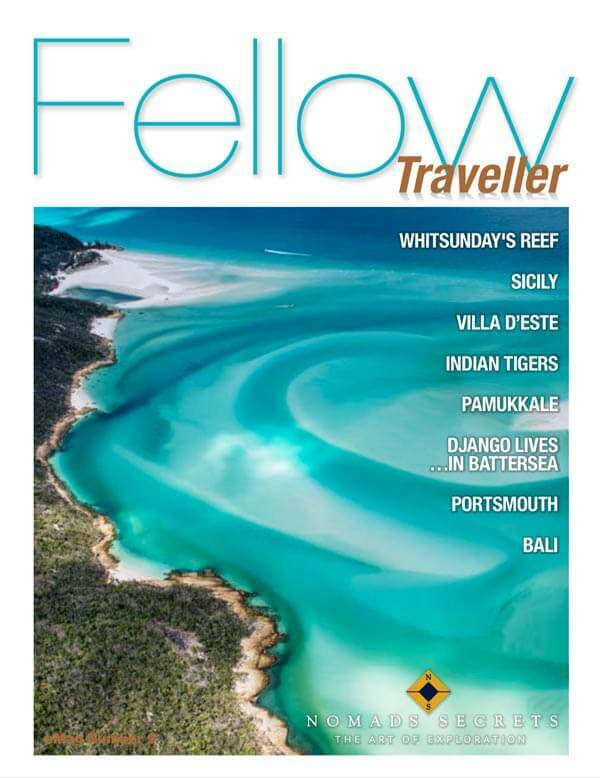 The articles highlight the places, experiences and people that can add enjoyment to your journey. 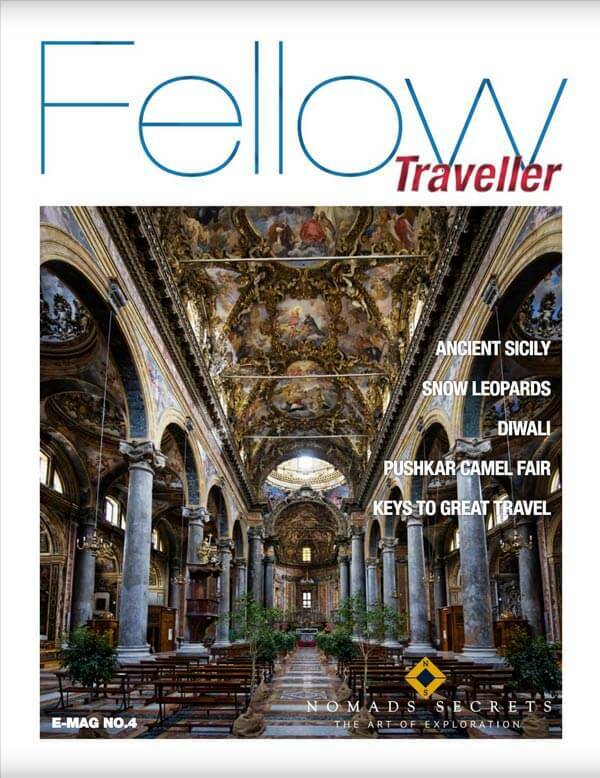 Take a look inside and be inspired.